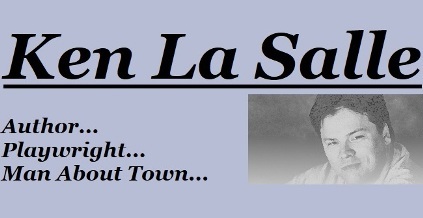 Author and playwright Ken La Salle plants his Internet flag with a new website. 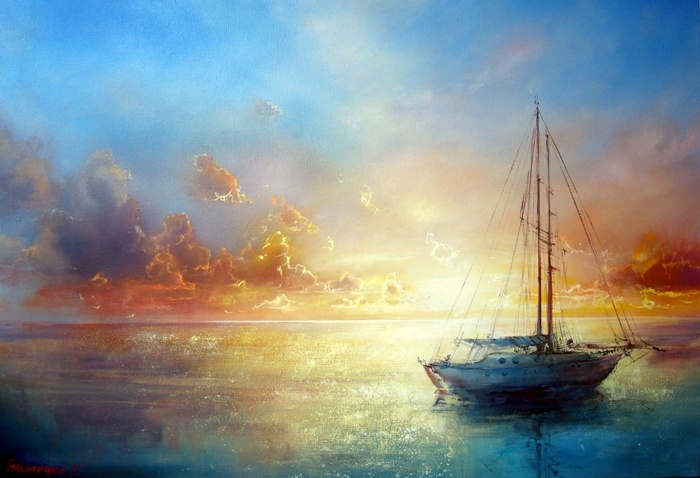 Ken La Salle has created a new website at www.kenlasalle.com to help celebrate and promote his exciting writing career. With areas for coming projects, his theatrical plays, and places where you can purchase his books, www.kenlasalle.com brings you Ken La Salle in all his Ken La Salliness… if such a thing is possible. Ken La Salle is the author of many e-books available on Amazon and Smashwords for every e-reader, with genres spanning horror and fantasy, comedy and romance, and more. 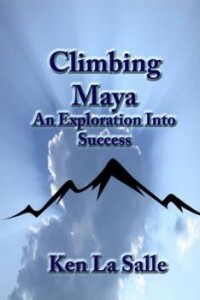 Later this year, Solstice Publishing will release La Salle’s philosophical memoir, Climbing Maya, which examines the illusory nature of success in the 21st century. You can also catch La Salle’s monthly articles on pursuing your dreams at the Recovering the Self website. Ken La Salle’s plays have been seen on stages up and down the California coast and in New York as well. Last year’s OC-Centric New Play Festival featured La Salle’s short, The Myth of the Cubicle, to enthusiastic crowds. A shockingly true farce, Cubicle analyzes the absurdity of the American workplace and a social safety net chewed through by the rats of big business. Recently, Horse Trade Theatre in NY also featured a staged reading of La Salle’s comedy Murielle’s Big Date. La Salle recently stated that www.kenlasalle.com will feature dynamic content that will be regularly updated to keep fans, supporters, and haters alike up to date with new releases, appearances, and everything the struggling artist plans to do to make a little scratch in our changing theatrical and publishing world. Ken La Salle is represented by Sullivan Maxx Literary Agency supported by a beautiful wife and abused by more people than he can or would like to name.